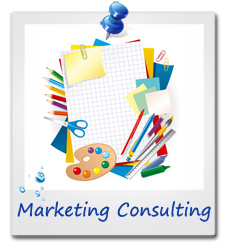 Marketing Consulting | MGS Designz & More! MGS Designz & More is dedicated to growing your business and getting you noticed! The essence of marketing is to understand you customers’ needs and develop a plan that surrounds those needs to create your offers. Let’s face it anyone that has a business has a need and desire to grow their business. 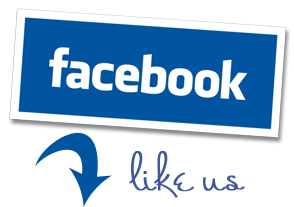 We understand marketing and have the years of experience to back our knowledge base. We know that sometimes you just need a “brainstorming” partner or someone to run ideas by. Having that voice of experience to guide you in the right direction is priceless! MGS Designz & More is here to partner up with you and help you take your business to the next level. We understand that you have to spend money to make money but we also believe that marketing doesn’t have to break your bank either! Good marketing is planned out and revised with time. It’s something that grows with you. 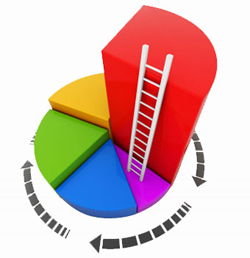 We help you take a look at who your target market is and then help you devise a plan to reach that market successfully. There is no one size fits all marketing plan for everyone. We like to build your marketing plan to suit your needs! All of these increase your revenue and profit. Let me encourage you to focus on the first which is to acquire more customers. Why? By acquiring more customers you increase your customer base and your revenues then come from a larger base. How can you use marketing to acquire more customers? Create a strategic plan and spend time researching and planning. Guide your product development to reach out to customers you aren’t currently attracting. Price your products and services competitively. Develop your message and materials based on solution marketing. MGS Designz is here to help you develop your marketing strategy, brand your product and get the word out about who you are and what you have to offer. 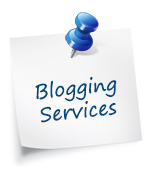 We provide an array of services to help get you noticed in print or online, in English or in Spanish. We also work with a team of experts that provide everything from printing to promotional products and everything in between. Call to schedule your free consultation today and start getting noticed now!